August « 2012 « Welcome to Tahoe's Black Bear Lodge! 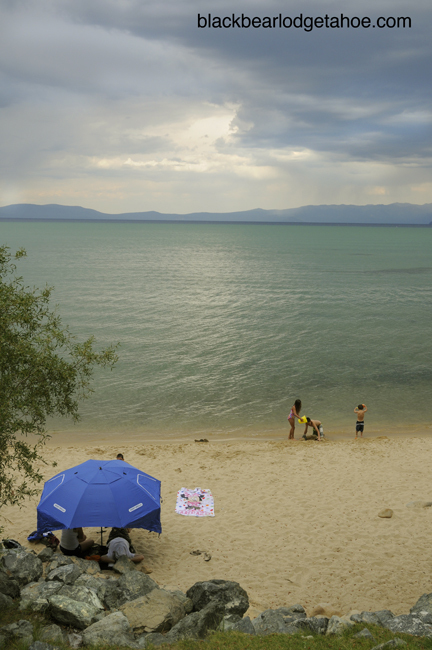 From stand up paddle yoga to watching Shakespeare with your toes in the sand to waterplay at Reagan Beach, there’s a lot to do in August at South Lake Tahoe. Come stay with us! Here’s the Events Calendar so you know what’s going on.